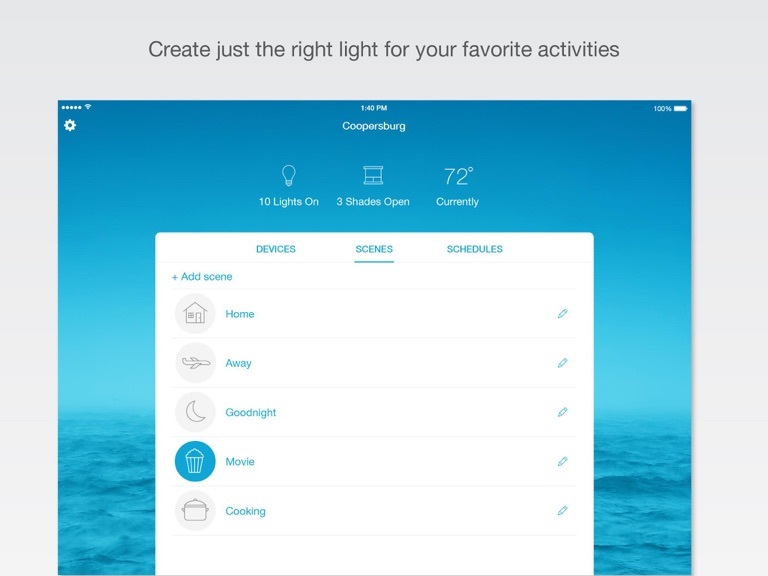 Caséta Wireless by Lutron provides easy and reliable control of your lights, shades, and temperature from the free Lutron app on your iPhone or iPad. This kit includes everything you need to get started for simple and personalized control of lighting throughout your home. 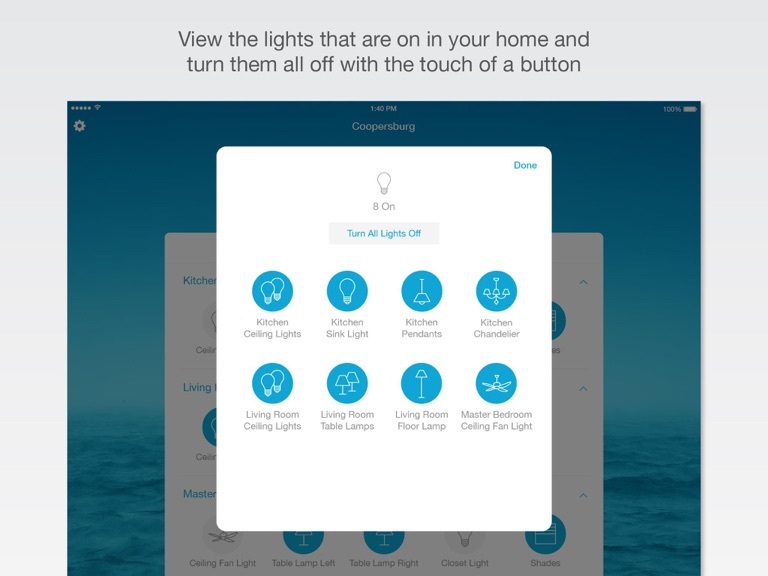 Experience superior dimming performance of new LED bulbs, conveniently control lights with the touch of a button from your bedside or couch, schedule lights to automatically adjust, or even control lights and scenes with your voice via Siri. My wife loves this product more than I do which is hard to believe. We moved into a new home and found the contractor wanted $100 to install standard dimmers. I balked thinking I would install my own. We were talking with our We moved into a new home and found the contractor wanted $100 to install standard dimmers. I balked thinking I would install my own. We were talking with our electrician and he said to use Control 4 or Caseta. Control 4 is crazy expensive and you have no control only the installer does. So I thought I would install a few smart dimmers and see what I thought. They are very easy to install and program. They also have a remote option that solves the problem of 3 way or 4 way switches. They do not require a ground so they are easy to install in older homes. It takes me 20 minutes start to finish to install and program the switches. Now the down side. I love them so much I began placing them all through the the house and garage. I am addicted. I had no light switches in the garage. No problem you can wall mount the remotes and they look like standard switches. I have a remote at my bedside and I can control the lights in the bathroom. My wife sets up scenes and now she controls them. We were in California and could turn the lights on and off as well as program them. My wife had a designer come help decorate Christmas lights. I was able to program the new plug in a lamp dimmer from work while they worked. He was blown away. The only real short coming is the luton app has a limit of 50 switches which includes the remotes. I hit that pretty fast. I called support and they said they had no solution...... but I found Apple home kit solves the problem. I had to buy another starter kit and add another email to that kit. Apple Home kit sees them both and they work flawlessly as one. I currently have 84 switches and remotes. I use some Wemo switches but found them unsatisfactory. My wife hates them. They require a grounding wire and not as easy to control. 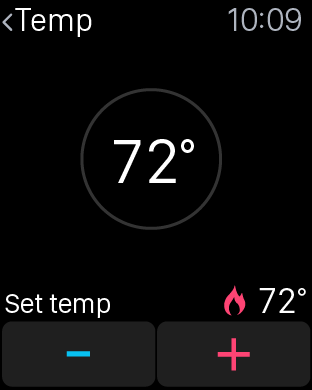 They integrate well with apple home kit however. Is this review useful?My wife loves this product more than I do which is hard to believe. 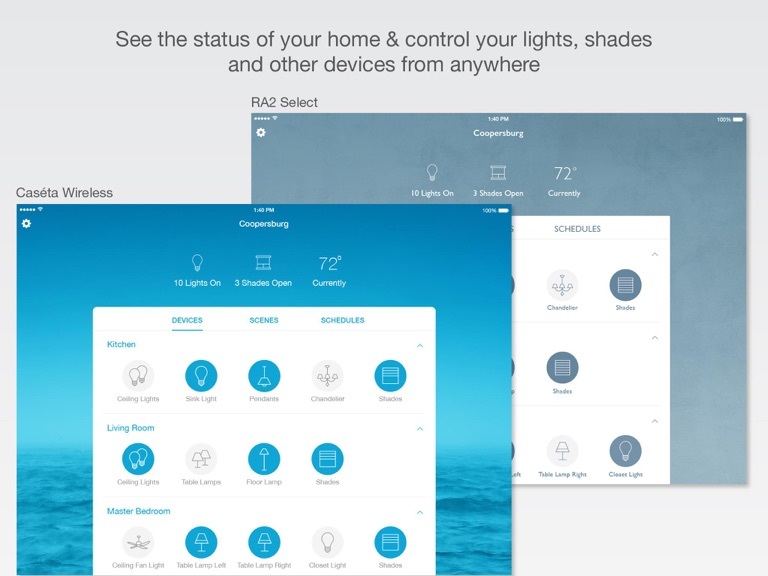 Easily setup and control your home's lights, shades, temperature and Sonos rooms from anywhere with the Lutron app on your iPad, iPhone, iPod touch, and Apple Watch. 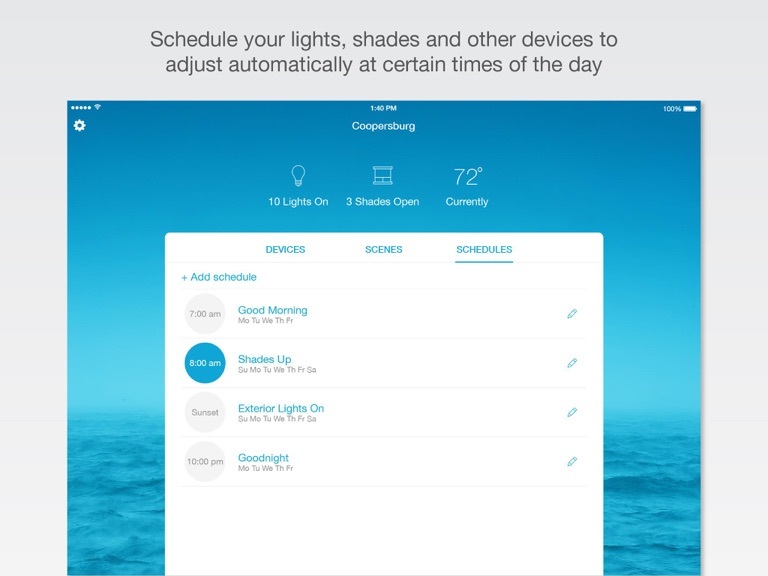 The Lutron app will walk you through set up with easy step-by-step instructions. Control lights, shades, and temperature in the comfort of your home or from anywhere in the world – the office, the airport, the beach – so lights aren't left on, shades aren't left open, and your HVAC is set back while you're away. Add personalized scenes to control multiple lights and shades together at the touch of a button. Create a "movie" scene that dims the lights and closes the shades, or make a "goodnight" scene that turns off all your lights and closes your shades as you drift off to sleep. Schedule scenes to happen automatically at set times of day, or based on sunrise and sunset. Turn on your porch light at dusk, turn it off at dawn, or open your shades in the morning to wake up with the sun. Automatically turn lights on when you arrive home and automatically turn lights off when you leave. 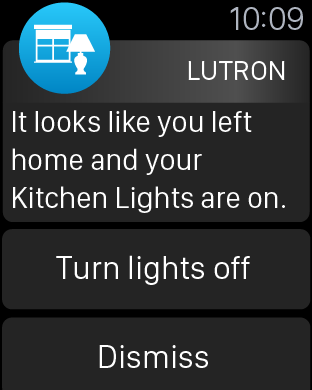 Receive a notification if you’ve left the lights on after leaving home, then turn them off right from the Notifications screen. 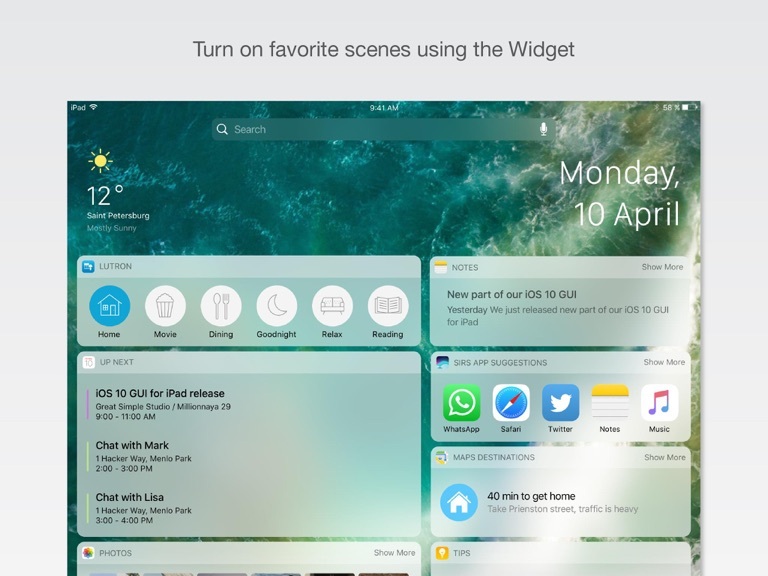 Turn on your favorite scene from the Today Widget by swiping down from the top of your device's screen. No need to launch the app or even unlock your phone. Control the lights and shades in your home no matter where you are. Whether you’re on the couch and want to dim the lights for movie night, or on the road and want to make it look like someone’s home, all it takes is a tap. 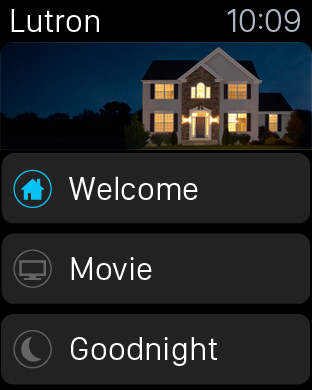 And if the lights are on when you leave the house, you’ll get a notification giving you the option to turn them off. 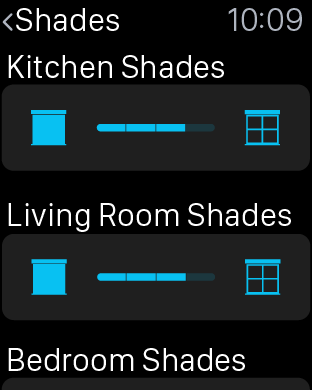 You can even close and open your shades while you are on vacation to give your house a lived in look right from your wrist. Use Siri to control your Lutron lights and shades. If your iPhone is charging on your bedside table, simply say "Hey Siri, turn off my lights." 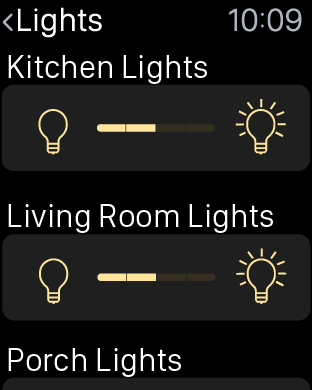 Group your lights together into rooms so you can say things like "Siri, set the Kitchen lights to 50%." App developers can control Lutron dimmers, switches, and window shades.